Here at Your Money Claim we love to support up and coming events, charity’s and schemes. Our most recent sponsorship is for the Accrington & District Junior Football League. We directly sponsor the under 14’s and under 15’s league. In the 1950’s the only organized football matches where played during school and only the top players could be chosen for the team. This came apparent to Tom Lee, he noticed that the lads not up to school team standards, had to organize their own make-shift matches, in the local park. He wanted to give the boys not playing for school teams, a chance of a regular game of organized football. After realising there was no opportunity for these lads he approached two acquaintances Horace Freear and Harry Calvert. Then became the first boys league. The first whistle was blown in 1958, to begin the first boy’s football league game, the first league champions where Ormerod Street United. The league became huge, it gave great opportunities and life-time experiences for the young boys, the matches grew larger and more teams entered the league. Many representative teams were chosen to play each other; these matches included Preston, Doncaster and Belfast. The visit to Belfast to play Crecagh Boys, included a local small town boy called George Best! From one league and two teams, to now with 10 leagues and 142 teams. Ages ranged from under 7’s to under 16’s. We will be following the boys and their matches throughout the season, and we will keep you posted. 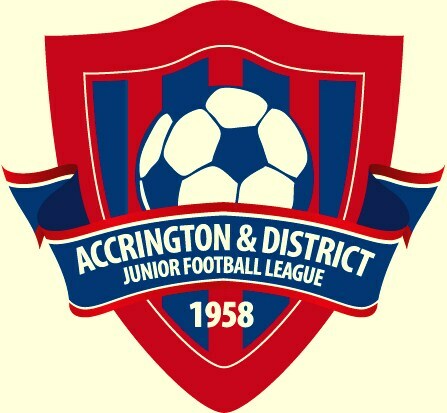 If you want to know the times and teams for each match then check out the Accrington and District Junior Football League website. Don’t forget to follow us on Twitter and like our Facebook page, so you can keep up with the lads and what’s going on here at Your Money Claim, and to see what we decide to support next.